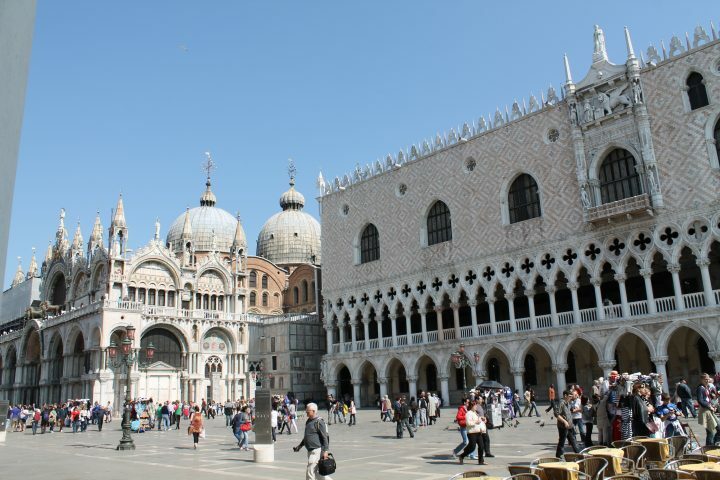 The Ducal Palace and the Basilica of Saint Mark are considered the most important sights to visit in Venice. 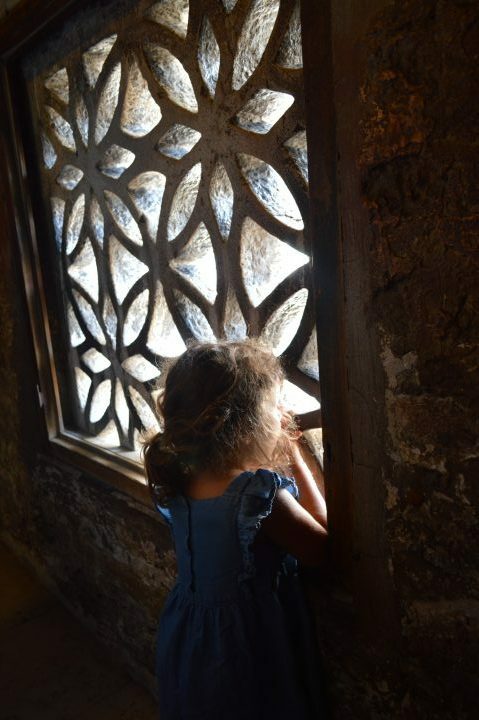 If you are planning to see them with your family, but are worried that it can be hard to select the information for your children or are concerned about crowds, you might appreciate to read the following post. You will find some interesting tips to make your experience easy, fun and informative. 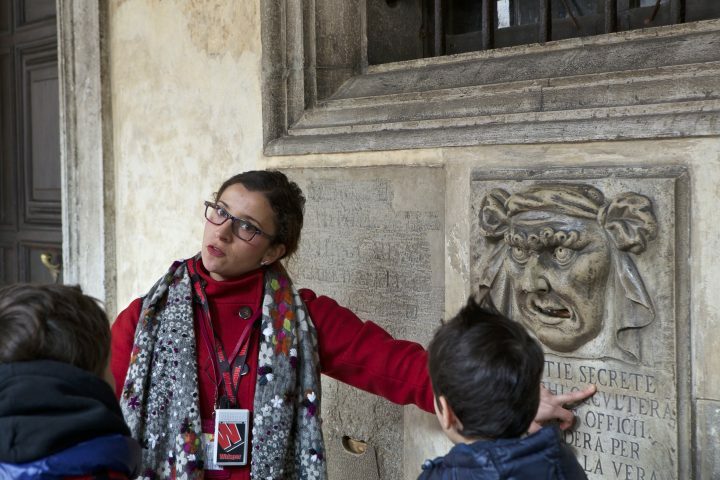 To make the visit more attractive for the kids, and to stimulate them constantly during their shuffling along the opulent rooms of the Palace or the arduous mosaic images, the tour will convert into a scavenger hunt. 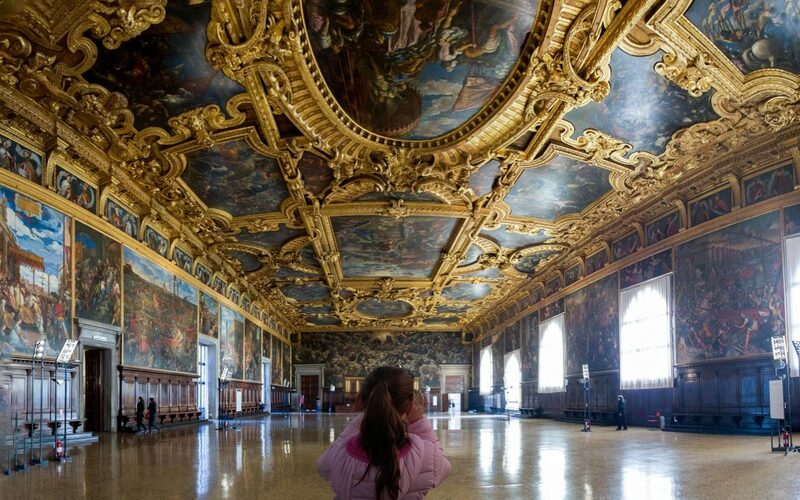 Kids will have to find a variety of different clues in both the Palace and the Church. Symbolic animals, ancient Gods, historical elements, weapons, strange objects will fill their eyes with beauty and their minds with imagination. 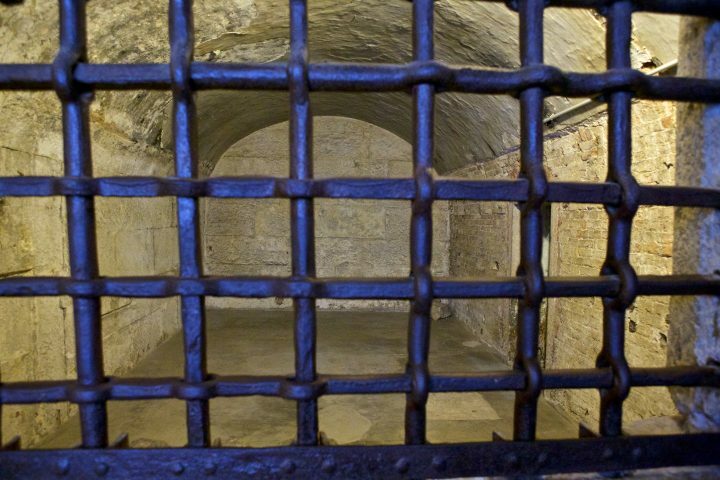 The tour includes the visit of the amazing institutional rooms of the Ducal Palace, decorated with paintings by the greatest masters of the Renaissance, but also the notorious Bridge of Sighs and… the prison house! 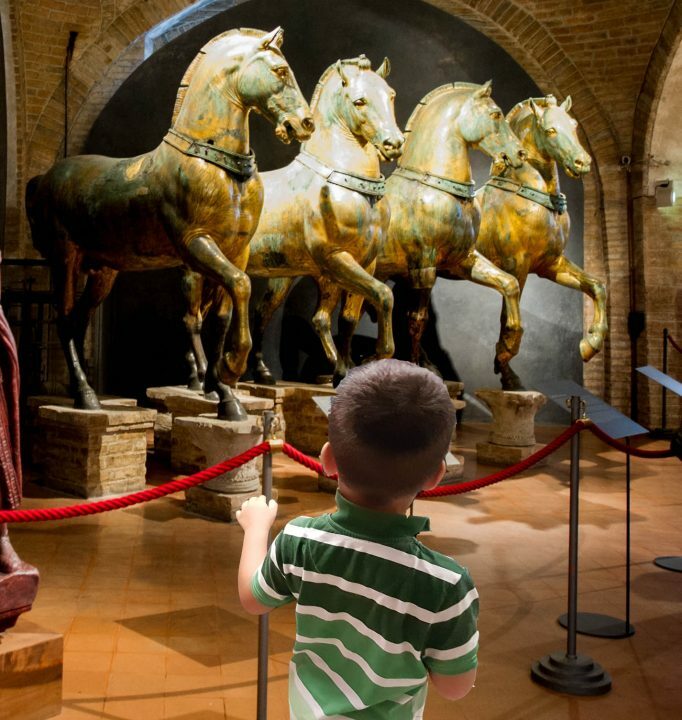 Moreover, in the Basilica of San Marco, the young visitors and their parents will enjoy the mosaics, the tomb of Mark the Gospel writer, the marvelous Golden altarpiece, the view on Piazza San Marco from the terrace and the famous original quadriga in the Museum of St. Mark’s Basilica. 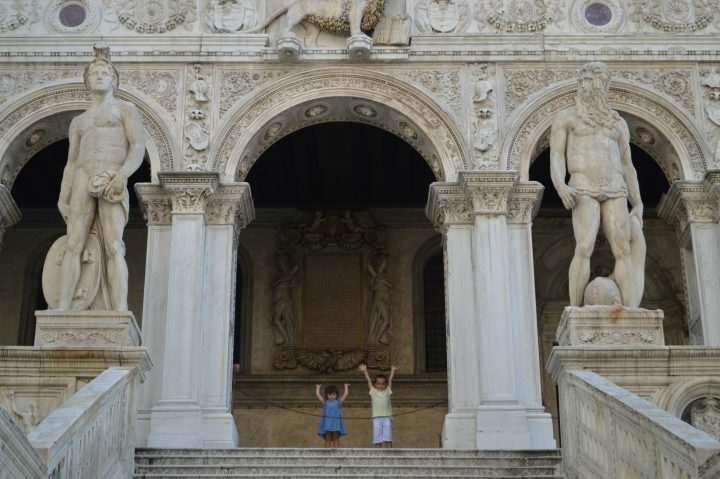 In the end, a prize will surprise them… but the best reward will be having learnt about the magic of Venice! 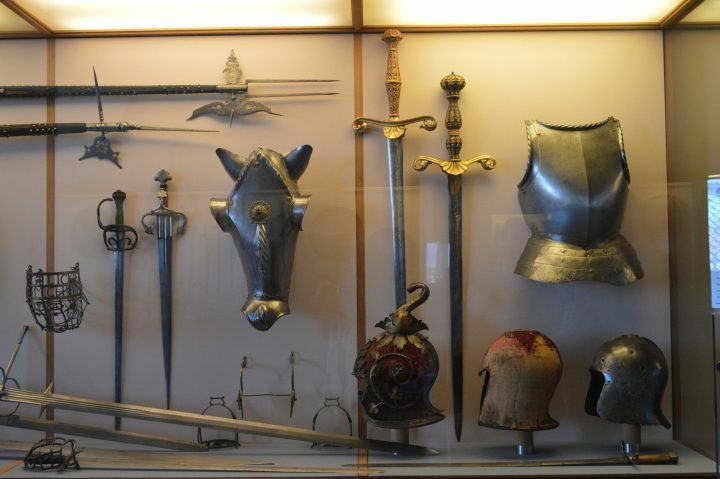 To make your visit more pleasant, let your guide suggest what the best days and timing are to go and see these museums. 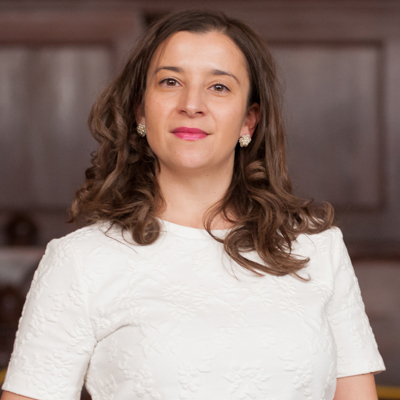 It will be a pleasure to help you make your visit memorable!